After thousand of request and complain from reader and genuine customer, we have developed 100% working Flipkart Flash Sale Redmi Phone and MI TV Auto Buy Software. This is the first 100% automated software. This software is developed by group of industry top engineers and tested multiple times with laptops having average configuration and decent broadband speed but result is always impressive. This is developed in highly secured programming language Java. This software is currently the best available software in the market and can compare with other. Performance is par better and completes order within 8seconds. This works only on windows machine and in chrome browser. Have a look this video uploaded by a software user. This is free version. Commercial version has a lot of features like buy any product, use multiple FK account and card details etc. We are currently running promotion campaign in which reader will get this commercial software free of cost. How can you win this commercial software free of cost? 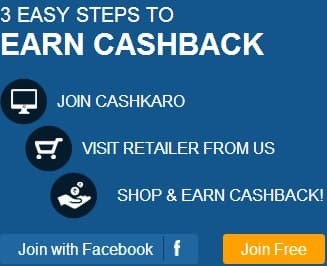 So Please start sharing and promoting this software and in return get 100% working Flipkart auto buy software. Share the proof to rrkjaiswal63(at)gmail(dot)com. We are going to give this software free of cost to 100reader who has shared this software in unique way. More detail about this software is available at link http://indiautilityservices.com/free-software-tool-to-download/. More you share, more you have chances to win.